All rams, ewes and lambs will be eligible for export on the day to Southern Ireland. 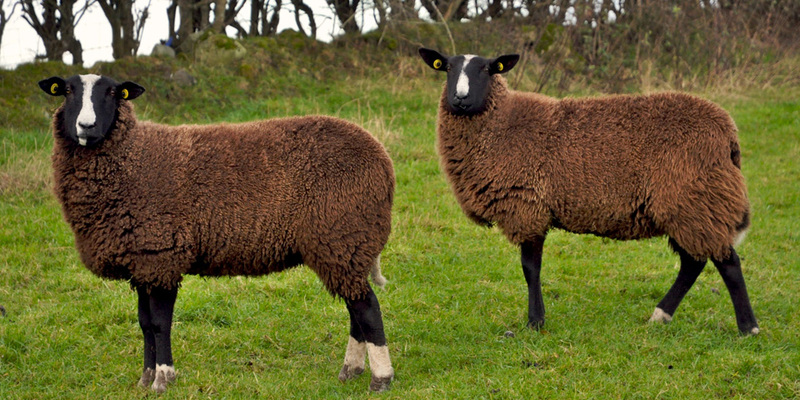 Top quality stock at both sales, including prize winners at shows in Northern Ireland in 2013. Saturday 31 August at TULLAMORE mart. 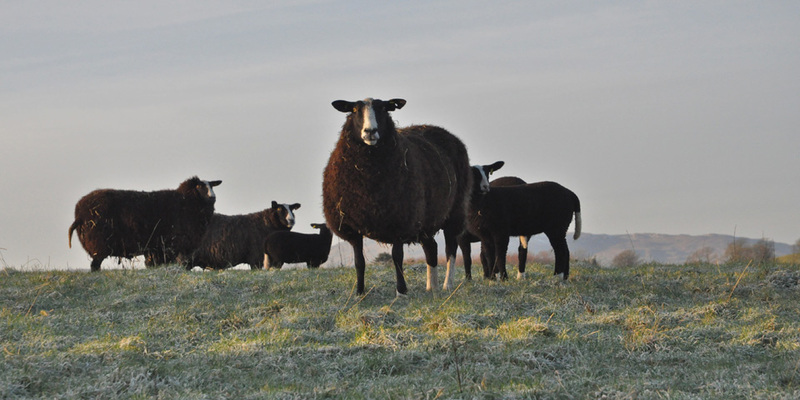 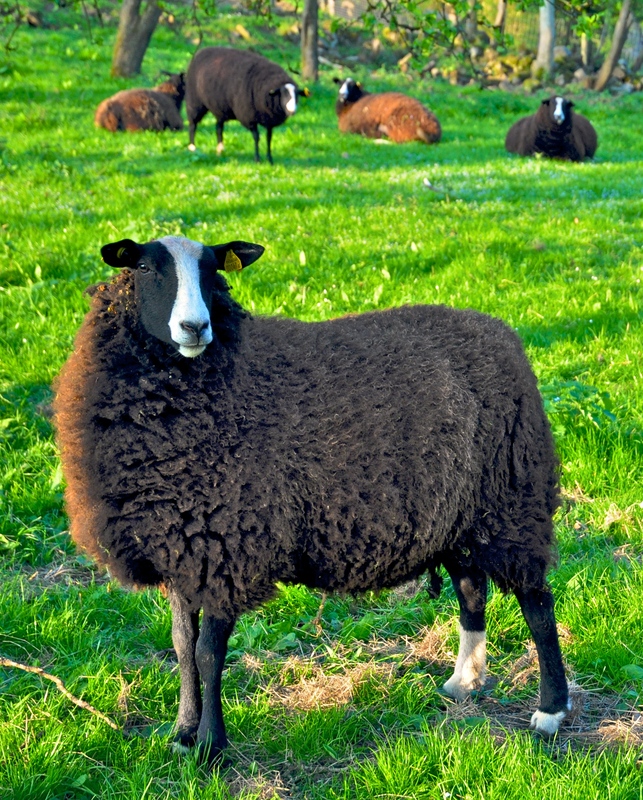 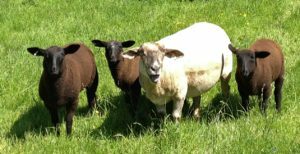 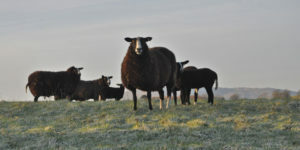 After the Pedigree sale there will be a sale of Zwartbles cross bred hoggets & ewe lambs.